The permanent address of development and prosperity, Moradabad is a bijou city in the state of Uttar Pradesh. 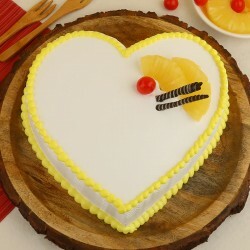 MyFlowerTree brings to you the simplest way to make any occasion special for your family and friends. 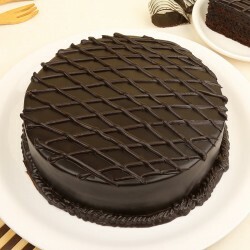 Order an online cake delivery in Moradabad and let the magic unfold on it own. 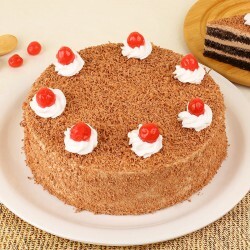 MyFlowerTree introduces cake delivery in Moradabad to cater to your gifting needs. 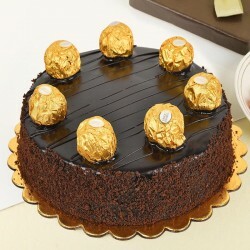 Just order our online cake delivery in Moradabad and sit back as we make your loved ones feel special. 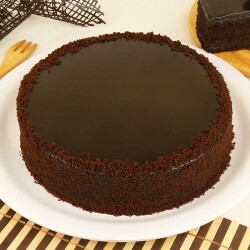 You can order a decadent delight from our web portal in just a few clicks. 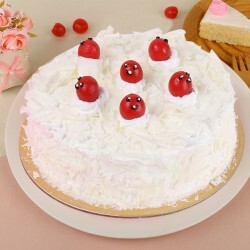 The MyFlowerTree website offers a wide variety of cakes like Classic cakes, exotic cakes, premium cakes, sugar-free cakes, photo cakes, 5 Star Cakes and even cake jars. 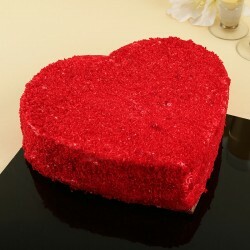 Our Rose swirl fondant cake sprinkles the dreamy touch of romance on dinner dates. 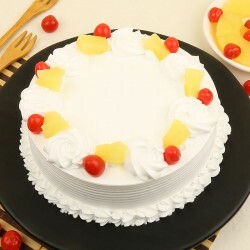 Try this Vanilla-Fruit Cake with your family and make any ordinary meal together a special one. 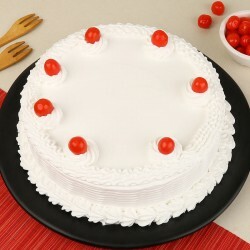 We provide cake delivery at all Moradabad pincodes. If you are looking for a more personalised experience, choose our customisable Old School Love photo cake which is just the perfect fit. 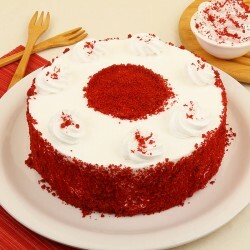 We also offer 5 star cake options that are elite and add elegance to every occasion they grace. 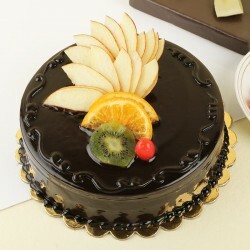 These cakes are made in luxury sweet boutiques of the town. You can also order yourself an assortment of scrummy cupcakes to pamper yourself after a hectic day at work. Our selection of tea cakes like this Dry Almond Cakes are long lasting and are perfect evening snacks. Settle for this Smirnoff Theme Cake that is good options for a liquor connoisseur. A fairly new take on traditional cakes, cake jars are clear winners in taste and looks. 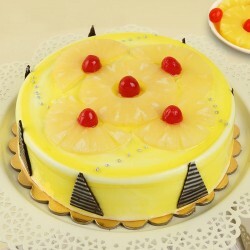 Extravagant and rich, MyFlowerTree offers cheesecakes that are fine addition to celebrations. 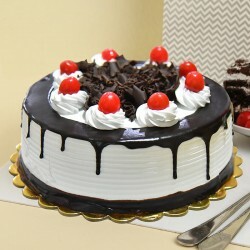 Be a part of hassle free celebrations with our much loved birthday cake delivery in Moradabad. 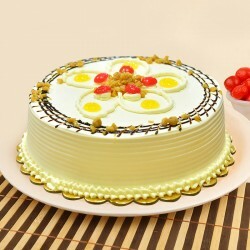 Every vegetarians dream, our eggless cake delivery in Moradabad is on point. 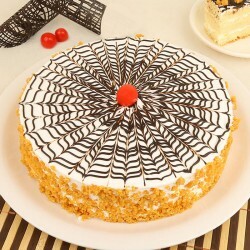 The convenience of same day cake delivery in Moradabad thanks to MyFlowerTree, is one that are the locals relish. 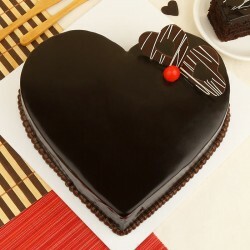 Gear up for cake delivery in Moradabad at midnight and execute an awesome late night surprise for someone special. MyFlowerTree website also houses fresh flowers, chocolates, cookies, lifestyle goodies and personalised gifts for him or her that can be gifted on special occasions. 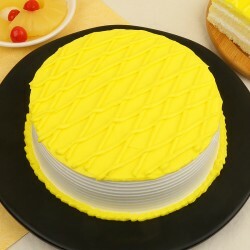 We take pride in our cake collection that has something to suit all kinds of budget requirements, without compromising on quality aspect of it. 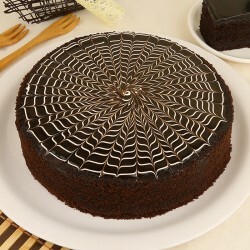 We spoil you with the widest range of cake flavors and designs . We also promise timely delivery to our esteemed customers who place their trust in us.